We are an eclectic studio located in Burlington’s artsy South End. 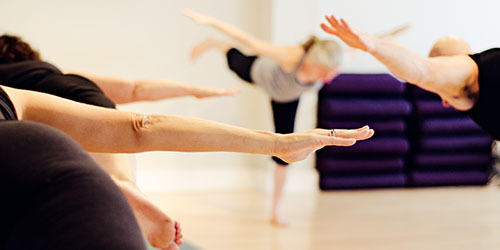 We offer a wide range of dance, yoga and fitness classes. 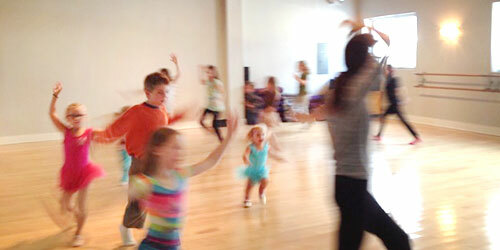 We are Burlington’s only fitness studio to offer Nia dance classes every day of the week. 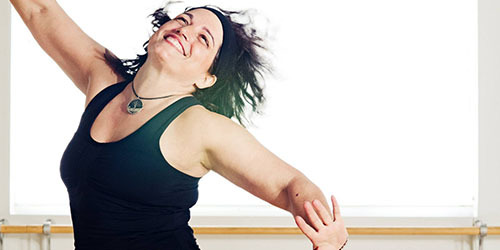 Nia’s philosophy is through movement we find health. Nia fitness is based on the idea that exercise should feel good inside and out.